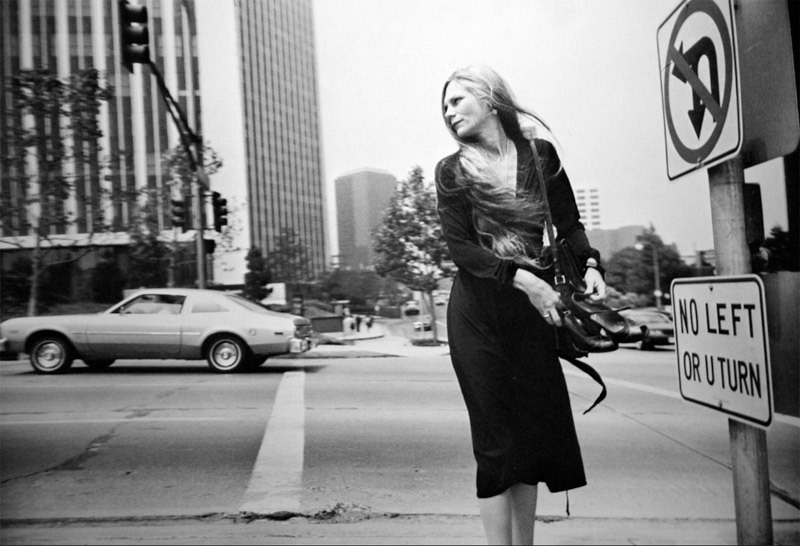 In 1977, Garry Winogrand gave a talk to students at Rice University in Texas. 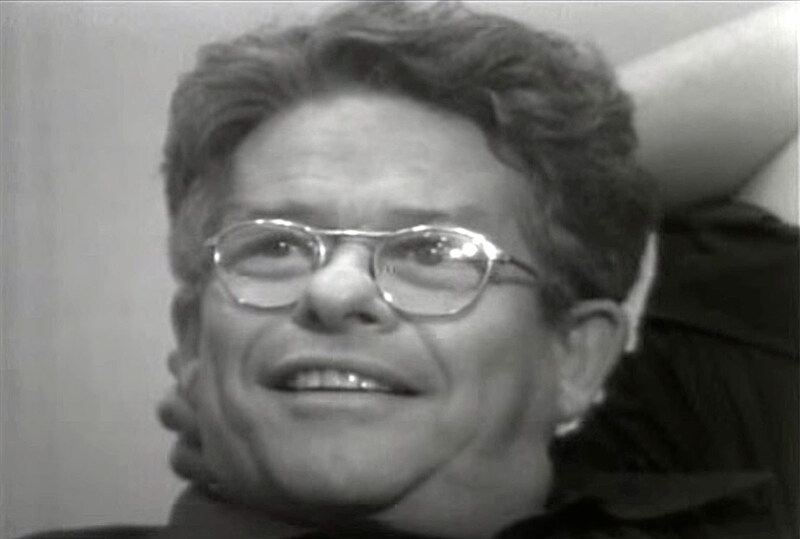 The almost two hour Q & A session was an informal chat with students asking their best questions and Winogrand giving some inspired and challenging answers revealing his deepest thoughts about the medium. 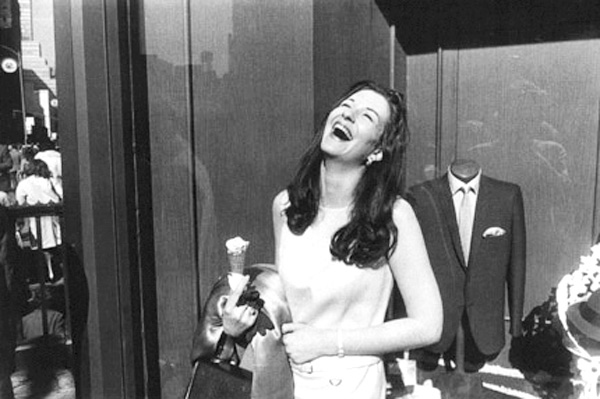 Winogrand was a modernist photographer, using the camera as a transparent tool to record the contemporary world and to analyse essential nature of the medium. He was engaged in a quest to understand the phenomenon of the photograph. From a photograph, what do you know? They don’t have narrative ability. A cow jumping – you don’t know if it’s going up or down from the picture. So why should you know where it was taken, from the picture. There’s a paradox. They’re not ambiguous. Yet you don’t know what’s happening. Ambiguous is almost the opposite of being specific. These things (photographs) are very specific. I can play games. I can say: what if I tell you every photograph, everything, has been cast, directed and posed. From the photograph you cannot prove me a liar. In a photograph, the symbolic meaning, this is part of the content. What it looks like is happening is part of the content … they question what you think you know. What seems to be the narrative content is part of the content. They function like puns, in a sense. They question what you think you know. A pun plays with your understanding of a word, that’s why you laugh. They don’t communicate literary ideas very well. They show you what a piece of space and time looked like – to a camera.